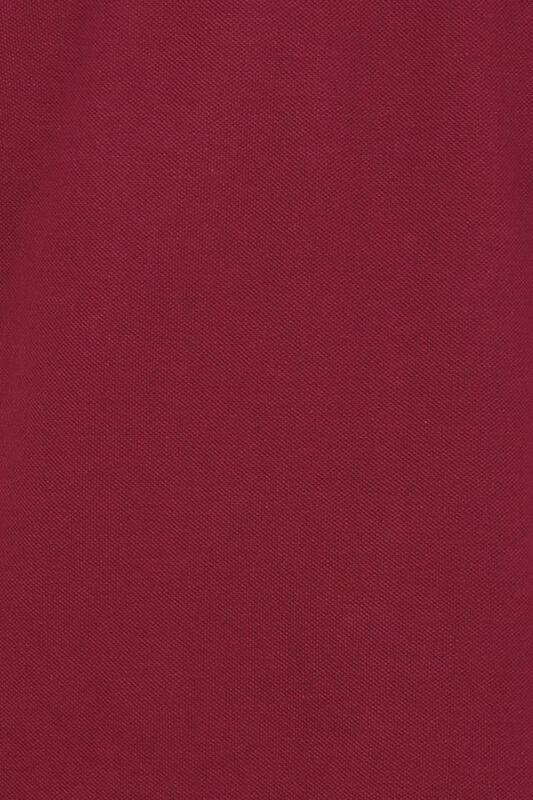 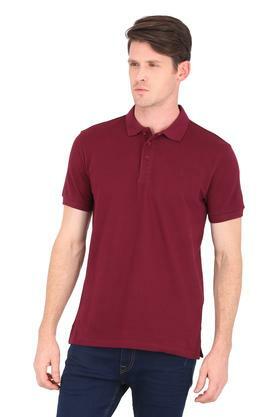 Add an extra dose of style to your wardrobe collection with this polo T-Shirt from United Colors of Benetton. 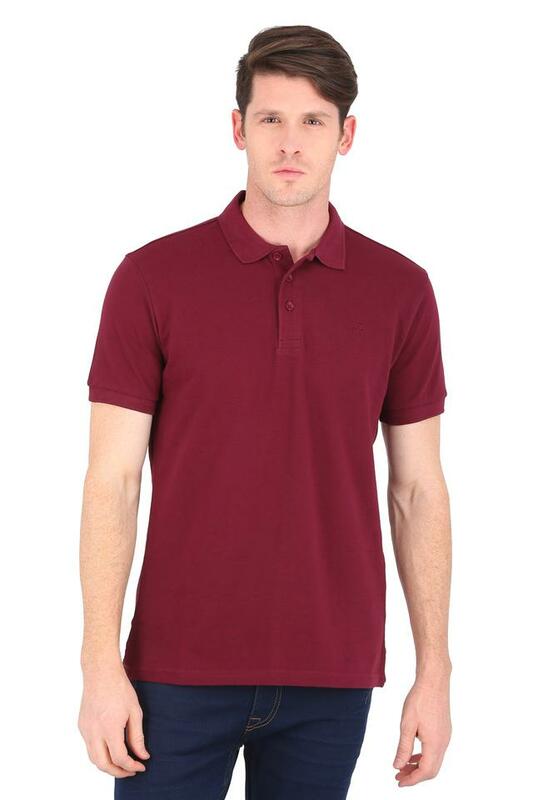 It flaunts a solid pattern that renders it trendy, while the short button placket at the front makes it convenient to wear.  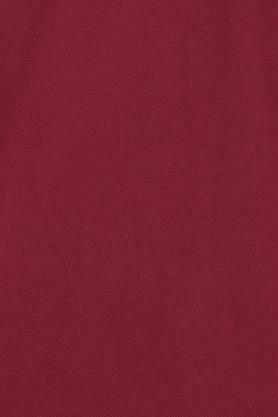 Besides, it is made of good quality fabric to make you feel comfy all day long. 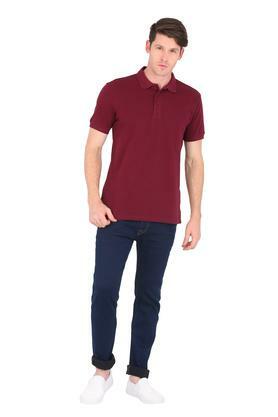 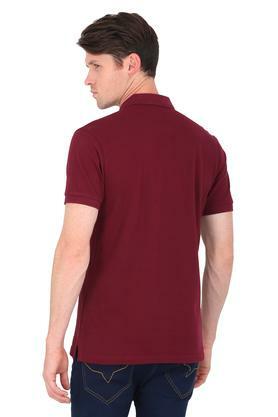 Get complimented for your preference by wearing this polo T-Shirt, featuring a polo collar. You can combine it with a pair of chinos and moccasins while going for an outing with friends or family.